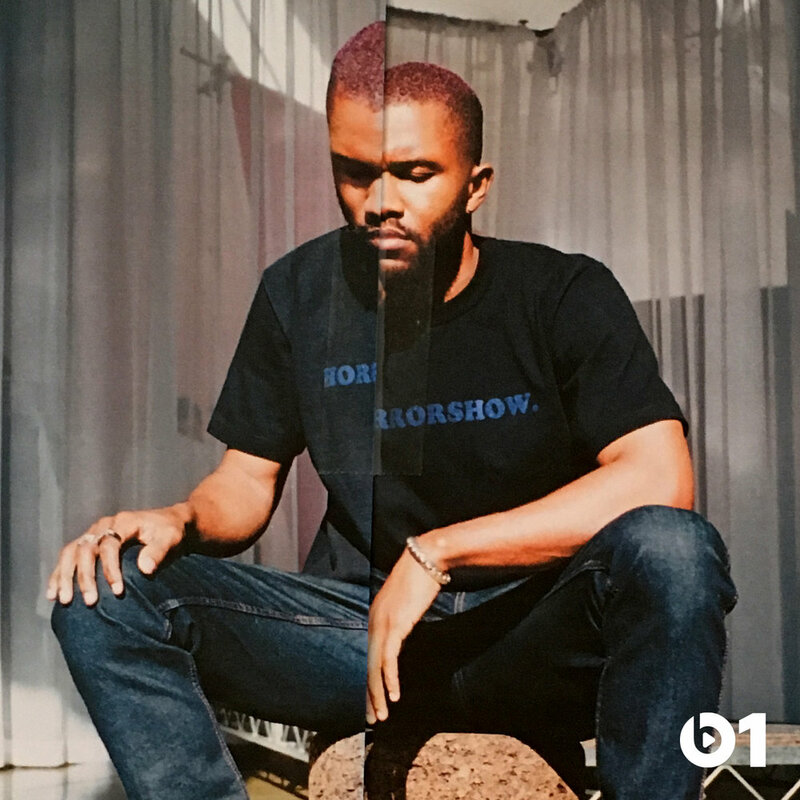 Frank Ocean's blonded Radio was a Beats1 exclusive program with selections by the man himself with hosts Vegyn, Roof Access, & Federico Aliprandi. The show ran periodically throughout the first three quarters of 2017. Below are the track-listings for each program with material that debuted during the episode notated in bold. 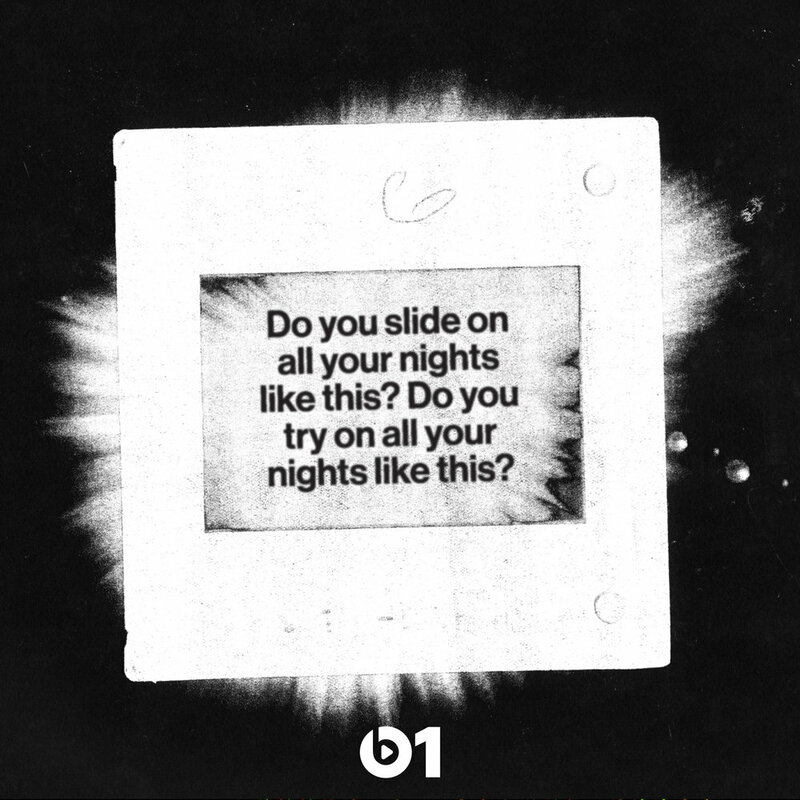 Future - "I'm So Groovy"
Migos - "Get Right Witcha"
Calvin Harris - "Slide (Feat. Frank Ocean & Migos)"
Outkast with Erykah Badu - "Humble Mumble"
Prince - "When You Were Mine"
Prince & The Revolution - "The Beautiful Ones"
Miles Davis & Robert Glasper - "Song for Selim (Feat. King)"
Yuseef Kamaal - "Yo Chavez"
Ty Dolla $ign - "Back Up (Feat. 24hrs)"
DJ Rashad & Traxman - "Lost Worlds"
Dirty Projectors - "Cool Your Heart (Feat. Dawn Richard)"
Stevie Wonder - "Heaven Is 10 Zillion Light Years Away"
Michael Jackson - "I Can't Help It"
Nina Simone - "Mr. Bojangles"
Clams Casino - "32 Levels (Feat. 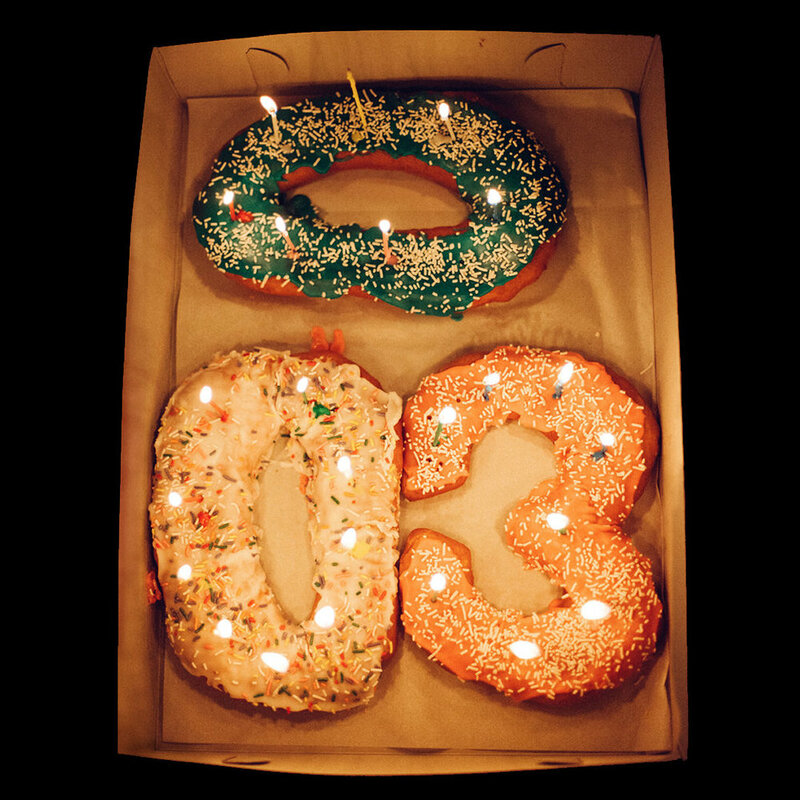 Lil B & Joe Newman)"
Frank Ocean - "Chanel (Remix feat. A$AP Rocky)"
Todd Rundgren - "International Feel"
ScHoolboy Q - "Kno Ya Wrong"
Curtis Mayfield - "So In Love"
Marvin Gaye - "When Did You Stop Loving Me, When Did I Stop Loving You"
Drexciya - "Andreaen Sand Dunes"
Frank Ocean - "Crack Rock"
MC Mack - "EZ Come EZ Go"
Lil' Uzi Vert - "For Real"
Lil Sko - "Miss White Cocaine"
Jme - "Man Don't Care"
Spoon - "Who Makes Your Money"
Gil Scott-Heron - "We Almost Lost Detroit"
Jadakiss - "We Gonna Make It"
Vince Guaraldi Trio - "Skating"
Margo Guryan - "I Don't Intend to Spend Christmas Without You"
Stevie Wonder - "Ave Maria"
Donnie Hathaway - "This Christmas"
Big Star - "Jesus Christ"
Prince - "Another Lonely Christmas"
DJ Laz - "Frosty the Snowman"
Busy Signal - "Tell Santa Dis"
Tha Dogg Pound - "I Wish"
Mark Kozelek - "2,000 Miles"
002 - "Chanel (Remix feat. A$AP Rocky)"
003 - "Biking (Feat. Jay Z & Tyler, The Creator)"
004 - "Lens V2 (Feat. Travis Scott)"
005 - "Slide On Me (Feat. 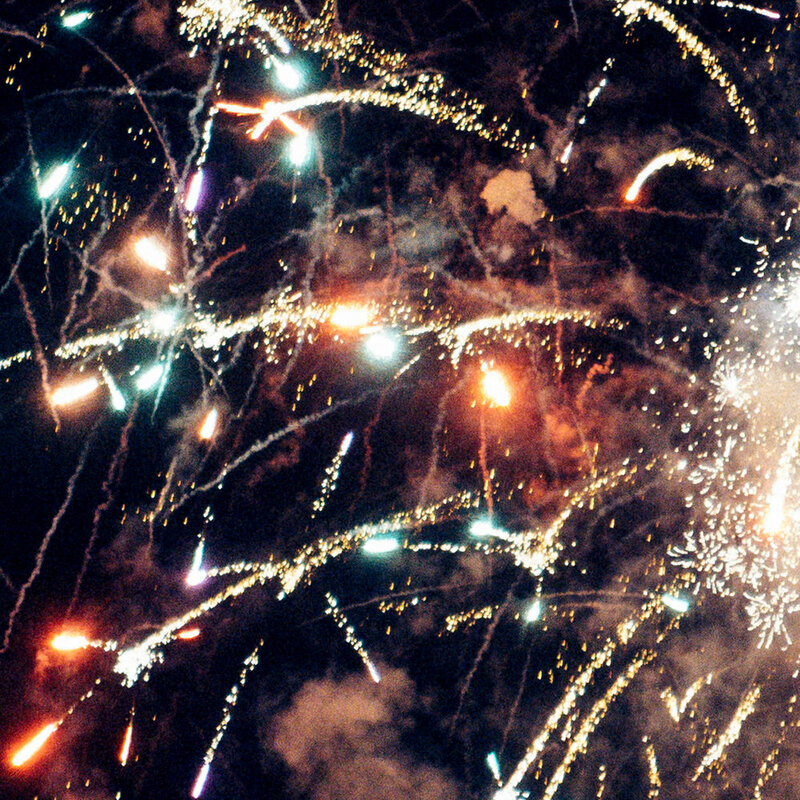 Young Thug)"
There are occasionally skits and instrumental clips interspersed between tracks. The following collection is a work in progress. 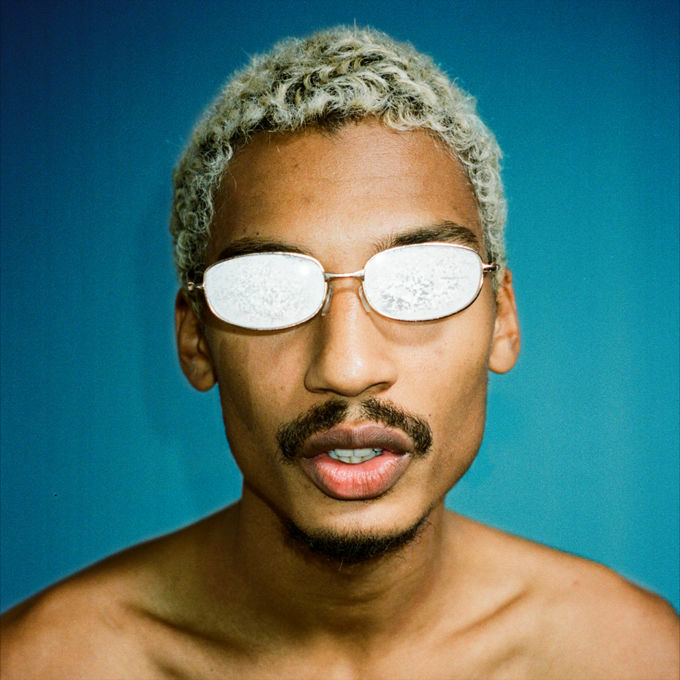 Alternate Version of Tyler's Bridge for "Biking"
Blonded producer Vegyn also dropped an influencer mix on BBC's Benji B Show in May of 2017 that fits the same vibe as blonded and shares some similar tracks but without any of the blonded tags. 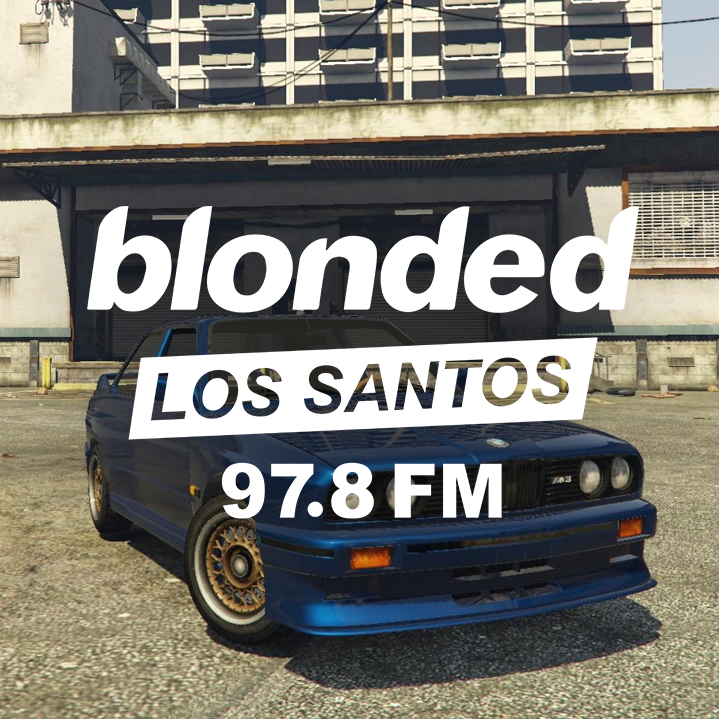 In December of 2017, contained within an update to Grand Theft Auto V, a new radio station appeared titled blonded Los Santos 97.8FM. 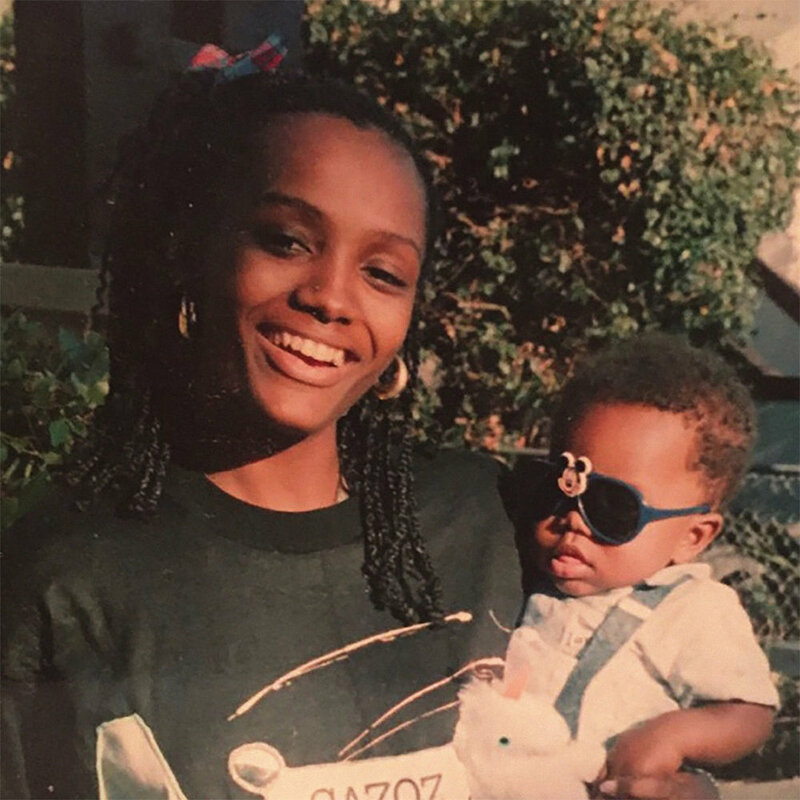 This constitutes as an auxillary episode of blonded, not 008, as it would appear in the Apple Music series. 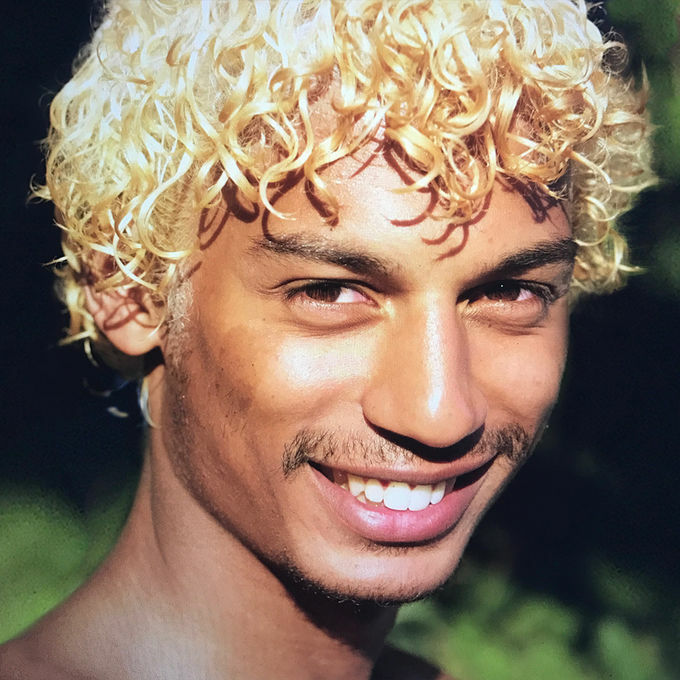 In November of 2018, after blonded was thought the be retired, three Midterm specials were released on voting day in the United States. No new music from Frank Ocean was featured. The episodic show as well as the Midterm specials can be listened to at any time on Apple Music. If you're not an Apple Music subscriber, perhaps this link would suit you.